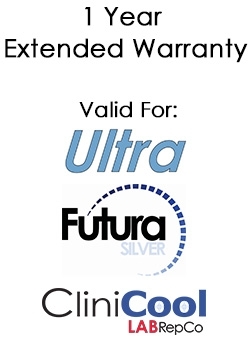 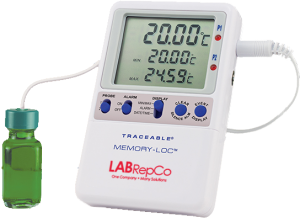 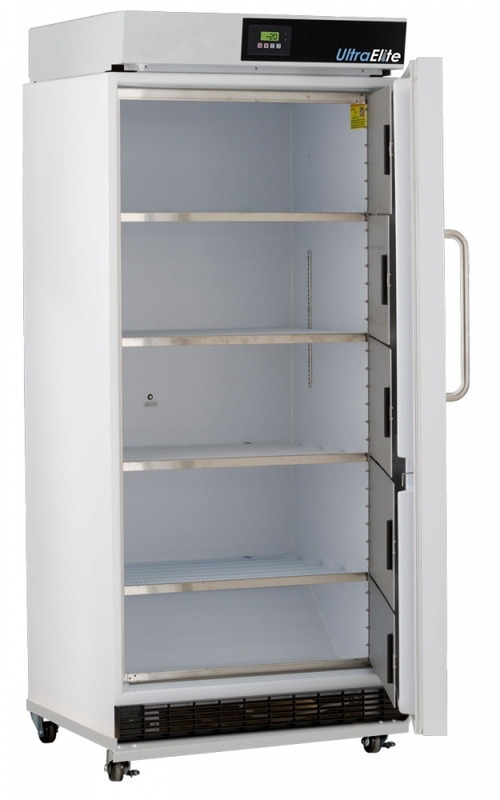 Our Ultra ELITE Series manual defrost laboratory freezers are designed to provide optimal protection for temperature sensitive samples at temperatures of -30°C. 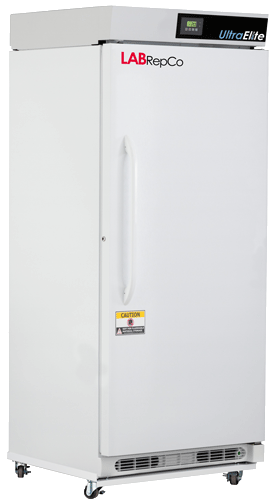 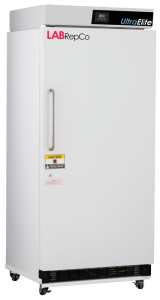 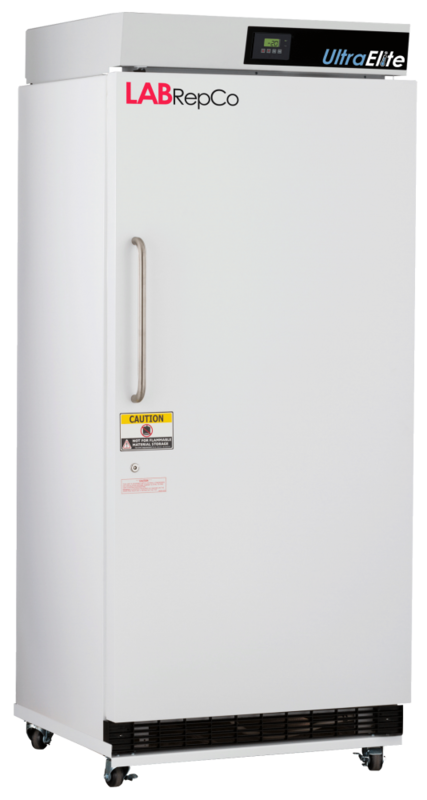 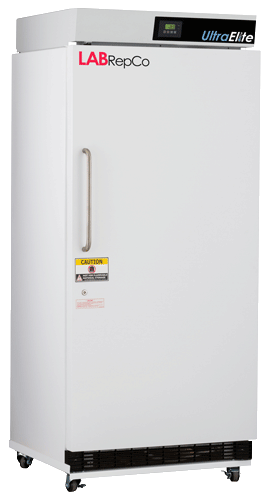 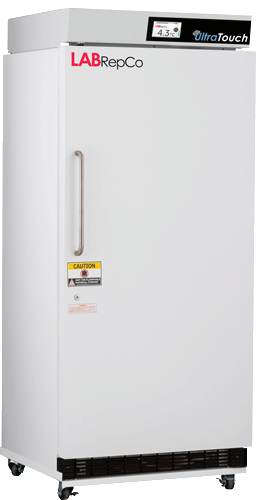 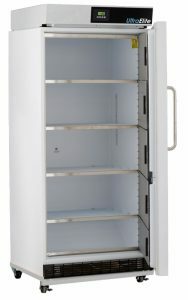 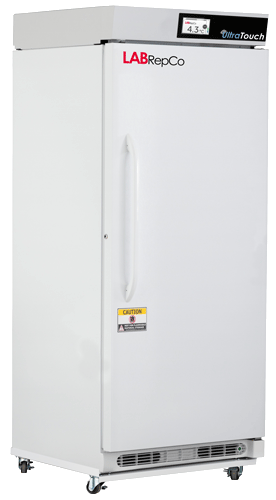 Built with four inner “fast-freeze compartments” each with their own individual doors, this laboratory freezer delivers absolute temperature maintenance and recovery. 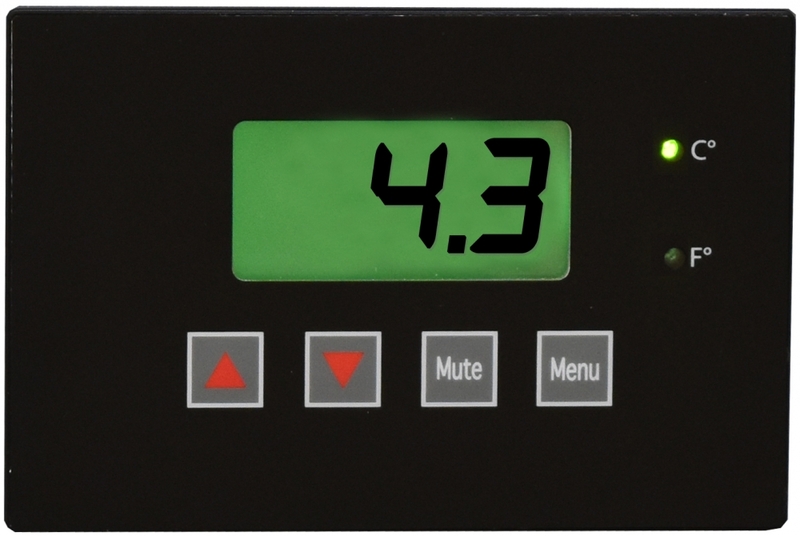 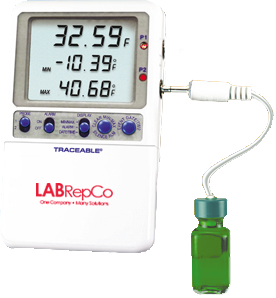 The LHE-30-FM3 features an internal capacity of 30 cubic feet, digital temperature display & alarm module, microprocessor controller, LED interior lights, and 3/8” probe access port.